Crossfit and At Home Workouts. What the heck do the two have in common? In fact: a whole lot. When I first started coaching, I felt like I had to hide the fact that I did CrossFit, but here’s something I discovered. 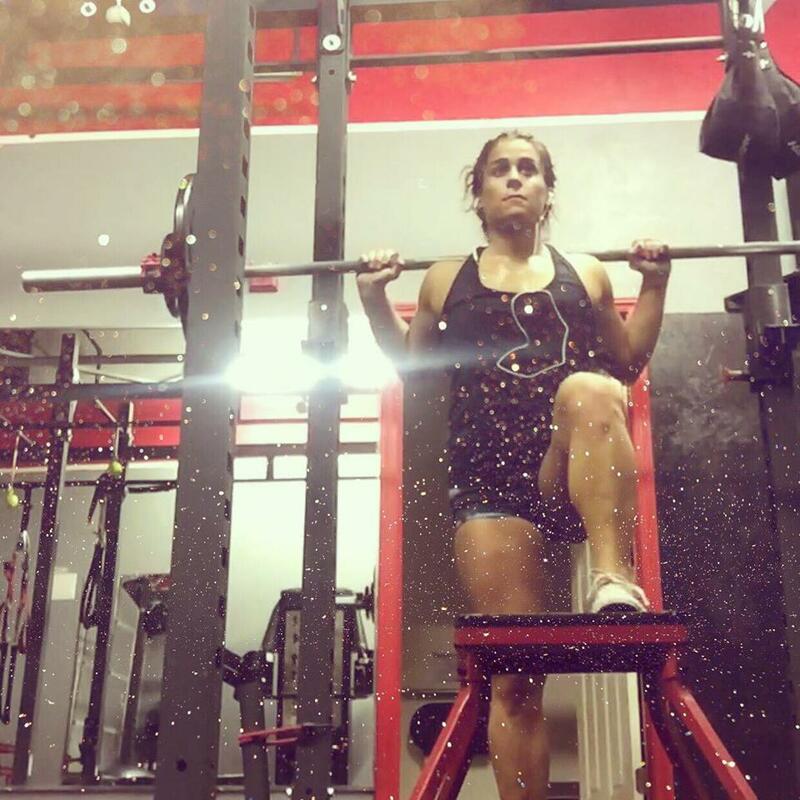 CrossFit was a game changer for me on my fitness journey. I found a love of fitness. So many people are too intimidated to step into a crossfit. So many people can’t afford a monthly membership. So many people don’t feel “fit enough” to start. Thanks to coaching, I am able to give my clients the exact same feeling I discovered years ago. They get the best community. They learn to love fitness. All from the comfort of their own home. So whether it’s CrossFit, Shaun T, or 80 Day Obsession, I want to help you find what works for you. No discriminating here. It’s just about taking the first step. Always here to help. 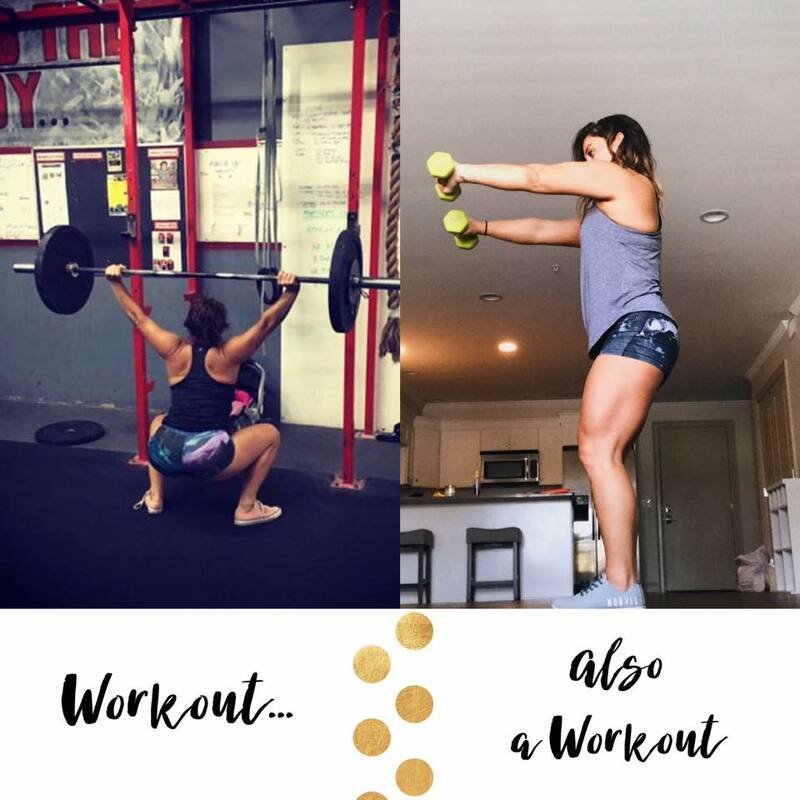 This entry was posted in CrossFit, Fitness and tagged at home workouts, beachbody, beachbody coach and crossfit, CrossFit, crossfit vs. beachbody, Fitness on October 10, 2018 by danielle. 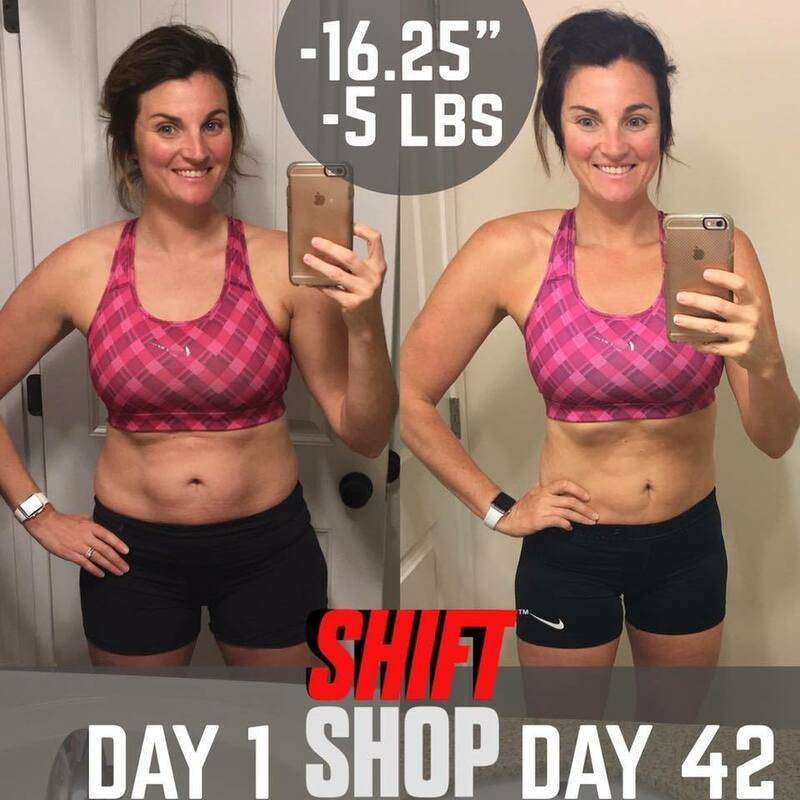 This entry was posted in CrossFit, Fitness and tagged at home workouts, beachbody coach, CrossFit, crossfit and beachbody on October 5, 2018 by danielle. I used to FORCE myself to exercise and I hated every minute of it. I would count down minutes on the treadmill, put it off when I could, and always felt “punished” for having to work hard to lose weight. Then I changed my MINDSET. I stopped working out for weight loss. I picked weights over the treadmill. I stopped worrying about the calories I was burning, and slowly but surely I stopped HATING it. Now I workout because I LOVE it. I don’t feel like it’s something I’m forced to do but it’s something I CHOOSE to do. I feel better about myself when I workout. I get a mental stress release from moving. And it’s a means of finding pride in my body instead of hating it. 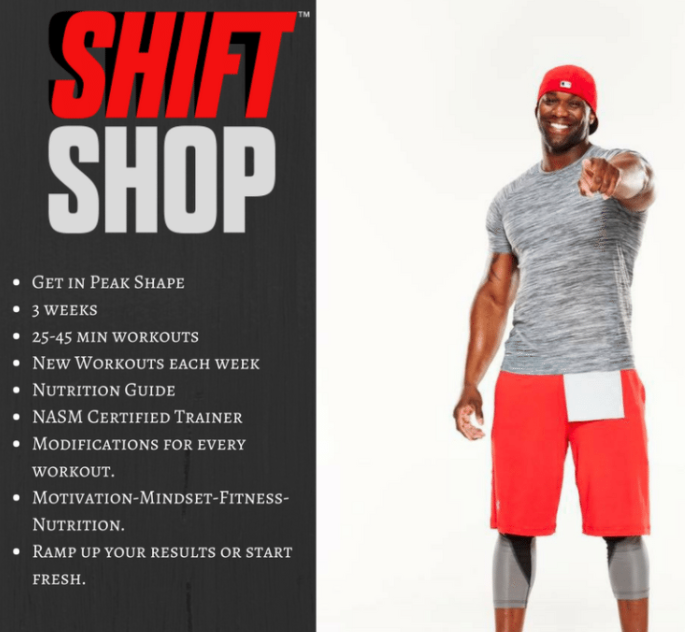 Change your mindset – change your REALITY!! 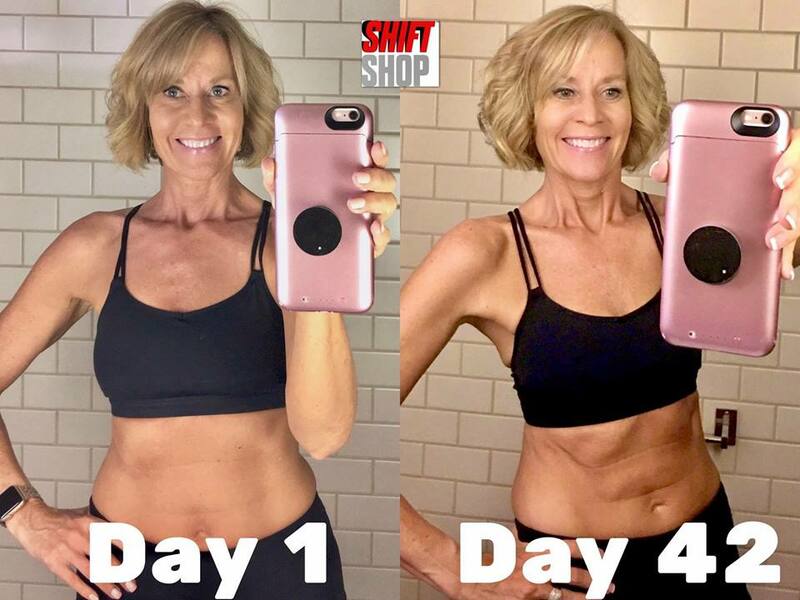 This entry was posted in Marvelous in my Monday, Miscellaneous and tagged at home workouts, beachbody coach, Fitness motivation, transformation, weight loss, workout on March 20, 2017 by danielle. First one is what you want to do and how to modify!!! Start with your hands directly under your shoulders and aim to only touch the CHEST to the ground! The 3rd and 4th are what you want to avoid! Try not to let the hips raise above the chest, you want your body to be in one line. And also don’t “snake” your way up leading with the chest. *Start Modified and try to keep good form. If the knee push is still a challenge you can start with a push up to a wall. *Try adding in 3-4 sets of 8-10 reps after your workout a couple times a day. This entry was posted in Fitness and tagged at home workouts, beachbody coach, how to get better at push ups, How to push up on January 4, 2017 by danielle.